Turn your BLACK & WHITE WITH A POP! BattleShop closet WAY UP this week when you throw it back to the 80s and BRING ON THE NEON jewelry. We found tons of great pieces to go with this gorgeous Iris & Ink Ciara stretch jersey dress ($150, The Outnet). These grown up brights take you back to the days of jelly jewelry will bring a super fun element of surprise to your monotone look. Our advice? If you’re loading up your BattleShop closet with neon jewelry, keep everything else black or white, for maximum POP! – Use our search bar to find the required items on our BLACK & WHITE WITH A POP! fashion roster above. Add all of the things you love to your Fitting Room as you shop, like you would in a real fitting room. Think your BLACK & WHITE style could beat out the competition? Head to www.BattleShop.co and start fantasy shopping today! 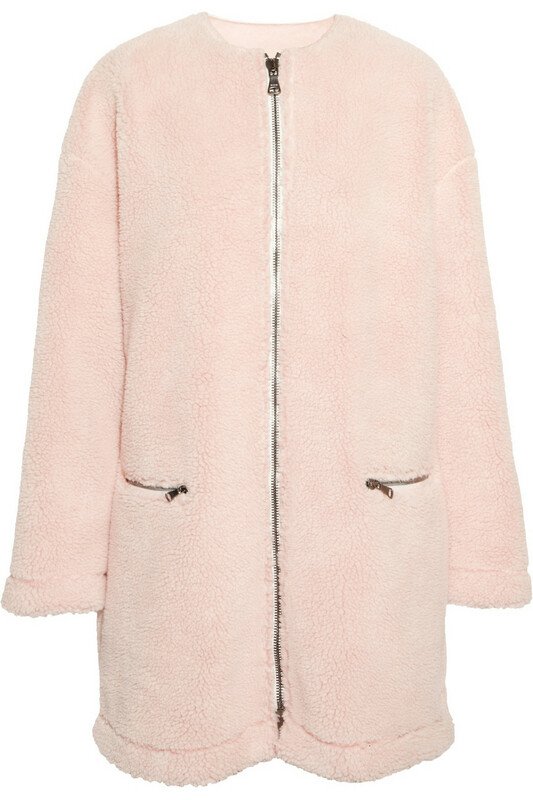 The oversized coat is making an appropriately-sized comeback and we couldn’t be happier. We think it’s such a fun and stylish trend and we found some great tips for styling them. See what Shape Magazine‘s Tara Blumenthal suggests for making this trend work. These were our favorite of Tara’s tips! • Keep the rest of your outfit FITTED. • Give yourself a lift, a.k.a. WEAR HEELS. We did a little fantasy shopping at www.BattleShop.co and found these great oversized coats. Would you put one of these in your ONE STOP SHOPPING closet this week? 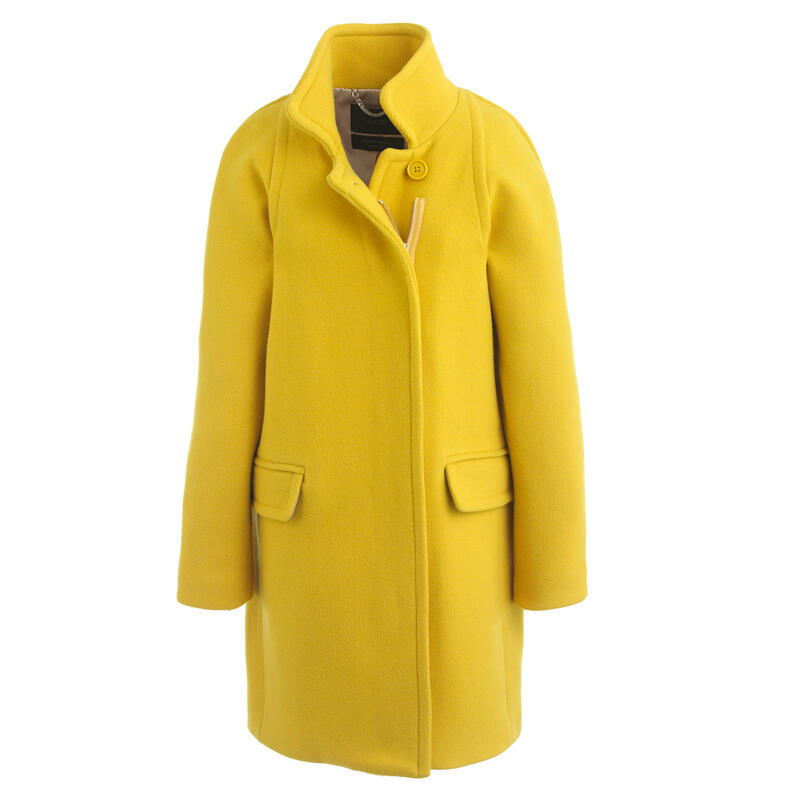 We want you to build a 5 PIECE winter look FROM A SINGLE RETAILER that includes a wool coat. Be sure to put something under $50 in your closet. The TOP 3 FINALISTS will get to choose something under $50 as their prize. 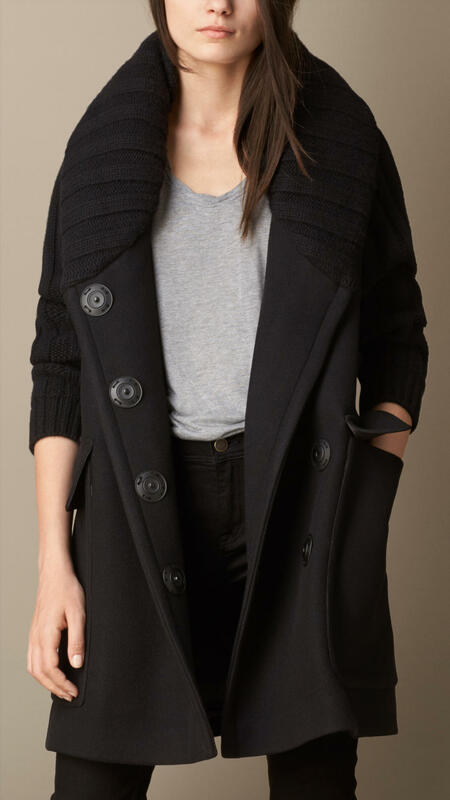 Some of these coats would be great for your closet! Head to BattleShop and build your ONE STOP SHOPPING Winter Look today! We’re following our favorite fashionista’s lead again in today’s TBT installment of Best Trends Forever! Wesley Barnett, Eat.Shop.Live.NYC fashion blogger and creator of this week’s WINTER ESSENTIALS fashion roster, gave BattleShoppers the option of one faux fur vest OR a cape in this week’s challenge. When it came down to it, Wesley chose this phenomenal Via Spiga Faux Fur number from Nordstrom ($129.90) for her own closet. What do you think? We love belted options and vests that have lots of fun texture. BattleShop.co has hundreds of great faux fur vests for you to choose from as you build your own dream closets this week at www.BattleShop.co. They’re a great way to add flare to any winter look. Lock a closet by tomorrow night at 11:59 pm (EST) and you could make it to this week’s FINALS to compete for $100, $50 and $25 AMEX gift cards. Need a little fashion inspiration for our 5K Weekend challenge? See what your competition’s putting in their dream closets on our Trending Items page at BattleShop.co. Ready for Battle? Make sure you click the orange Start a New Battle button. Use our fashion roster as a shopping guide while you search and store the things you love in your Fitting Room. Once you’ve decided which pieces you want to compete with, move them to your Closet. Once your Closet’s filled, lock it and you’ll be entered into a Voting league. You can be in up to 3 leagues at once so play often to increase your chances of getting to the Finals! Head to www.BattleShop.co and start your 5k Weekend dream closet today. The top 3 closets each week win $100, $50 and $25 AMEX gift cards! We’re mad for plaid this week at BattleShop.co so we have no problem calling it one of our Best Trends Forever! Our HIS & HERS challenge this week is the perfect opportunity to build two preppy looks using your virtual $4,000 BattleBudget. Find 6 men’s pieces and 6 women’s pieces to fill your closet, then lock it and vote! The top 3 closets in the FINALS each week will take home AMEX gift cards! Good luck! Are you mad for plaid this Fall too? Pop some in your HIS & HERS closet this week at www.BattleShop.co! Capes have been swaying down 5th Ave. since the 20s and after a comeback in the 60s, they’re back for another run. This makes them one of our Best Trends Forever and a great choice for amping up your Fall look. These Vivienne Westwood capes are the perfect addition to your BattleShop City Weekend closet. If these are too pricey for your BattleShop closet, search similar styles and use our price sorting feature to find something in your BattleBudget. Head to www.BattleShop.co and build your closet by tomorrow night at 11:59 pm (EST)! You can build as many closets as you like. Is there anything classier or more classic than Chanel? Their iconic bouclé jackets have putting fashionistas together for decades. Our Luxury Runway challenge gives you the opportunity to build a dream wardrobe with iconic pieces like this in it, oh, and you’ll be competing for AMEX gift cards. Always wanted to shop for one but it’s never been in the budget? We found these four vintage jackets from FarFetch.com at BattleShop.co and you’ll be sure to see one of them in our closet this week. Since this is a luxury challenge, this week’s Most Valuable Closet winner will also take home a luxury skincare package from Boots Beauty worth $150! Don’t miss your shot. Which Chanel jacket would you put in your www.BattleShop.co Luxury Runway closet? Start a new battle today!